Laddu is a very popular Indian sweet made during almost all festivals and special occasions. There are many variations of Laddu available depending on the occasion and place you are in. 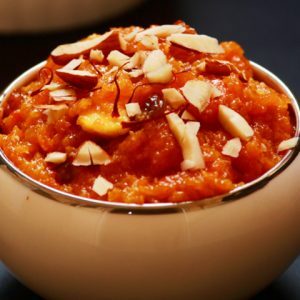 This variation is made using carrot and is as tasty as the regular laddus. 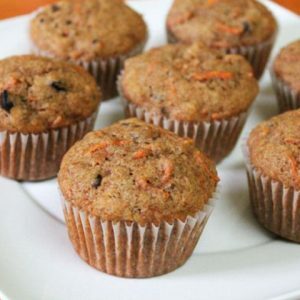 Carrot is very good for eye sight and this is a great way to get children to eat the vegetable. Dry roast the moong dhal and grind it to a fine paste. Dry roast the cashews and badam and grind them coarsely. Heat ghee in a kadai over medium flame. Saute the grated carrot until raw smell disappears. Add the grated coconut to it and saute for a minute. Keep the flame low and add sugar. Close the kadai with a lid for 5 minutes. Add the cardamom powder and switch off the flame. Add the moong dhal, cashew, badam powder to it and mix well. Make small laddus from the mixture. This laddu stays good for 2 to 3 days. 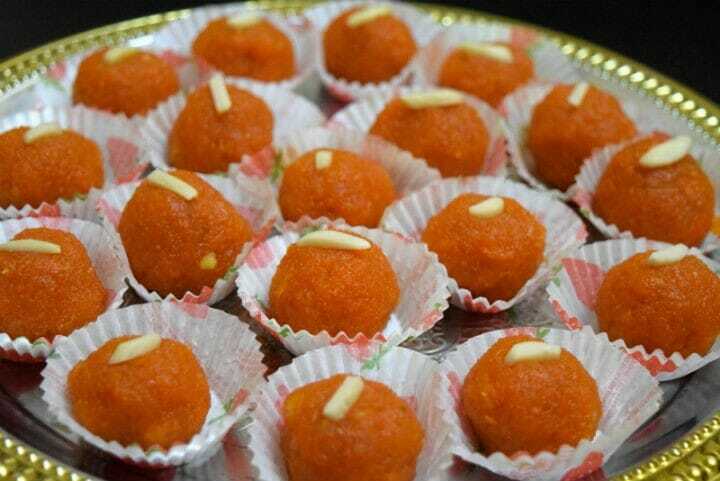 Feel free to comment or share your thoughts on this Carrot Laddu Recipe from Awesome Cuisine.